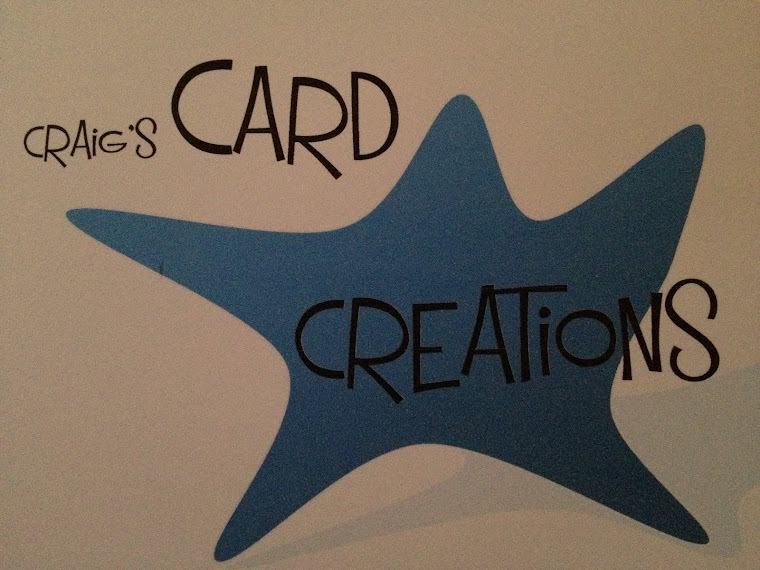 Crafting With Craig: Tonic & Hunkydory DT cards. Tonic & Hunkydory DT cards. 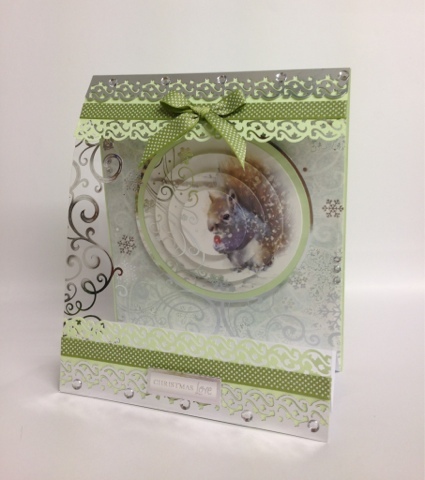 Another card made using Hunkydorys "snowy animals" collection. Diamond sparkle - fairy kisses. Line green textured card - Bazzill basics. 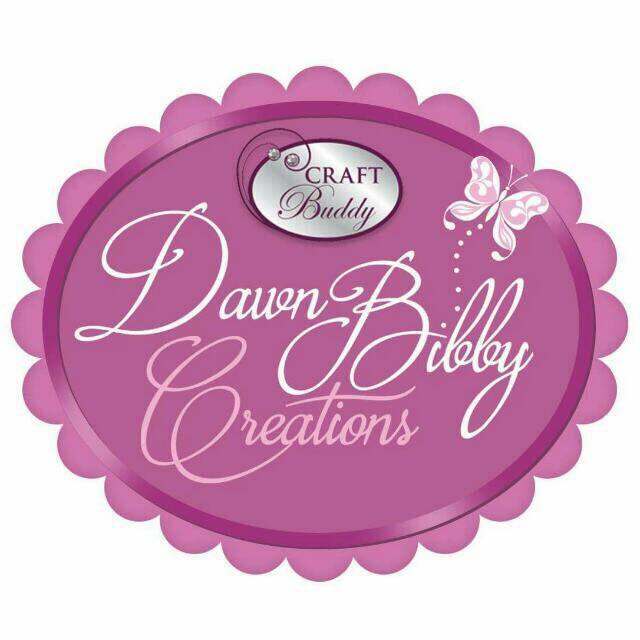 10mm gross grain dot ribbon - dovecrafts. 5mm & 4mm silver gems. Tonic DT project - lantern. Tonic DT project - picture 1 of 2. Hunkydory DT card - Santa Pants.